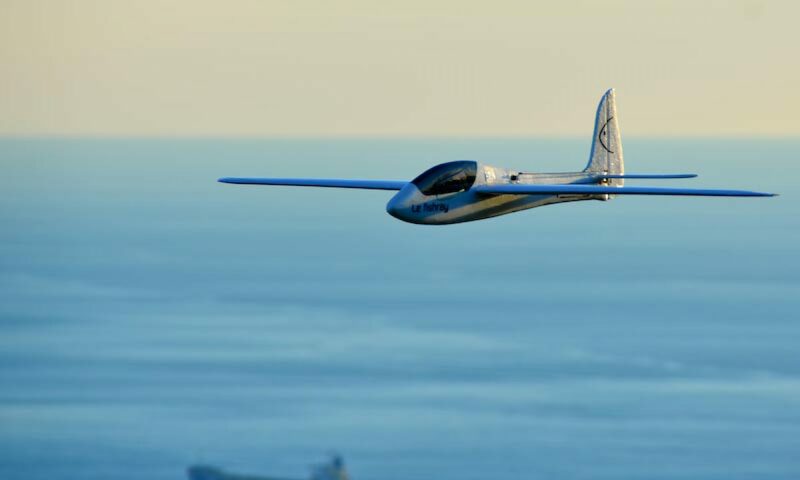 GAS 252 is engine for ultralight airplane and trike. The two cylinders boxer weight only 57 kg (125 pound) develops a power of 70.7hp (52kw) and has a very low fuel consumption in cruise speed, only 7,5 lt\hr (1.98 Gal\hr) @4500rpm. A modern, light and compact SUPERCHARGER, guarantees power, low fuel consumption and exhaust temperature 200°C (392°F) less respect an engines with turbocharger. An extremely efficient dry-sump system assures the emptying of the sump, and most of all a huge quantity of oil in a continuous recycle at a constant pressure of 4-5 bar. Totally controlled by an electronic fuel injection and ignition system of last generation. Fundamentally important is the system of down-load data that transfers all data from the E.C.U. to the Dash-board through Can-Line.This will allow you to download the data, and with a simple operation, to send them to us via e-mail. FlyGas will analyze the data and send you the report. No risk of ice in the intake manifold: the SUPERCHARGER heats the air. Very light engine: just 57 kg (125 pound). Low fuel consumption: only 7,5 lt\hr ((1.98 Gal\hr) @4500rpm. Very low exhaust temperature: just 720°C (1328°F) at the maximum power. Maximum Power: 52Kw (70,7 cv) @6500 rpm. 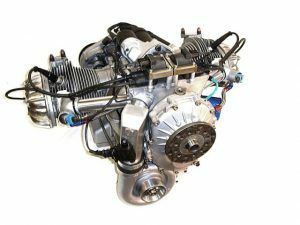 Inlet: Supercharged with centrifugal compressor Gas-SUPERCHARGER. Ignition: Electronics, a double spark plug. Oil: Max 4 litres (Mobil 1 5w-50) Range temperature 35-90°C. Weight: 57 Kg (125 pound) included, Engine starter, Alternator, Injection, Tubes, air filter. Fuel consumption: 7 lt\hr (1.84 Gal\hr) @4200rpm.